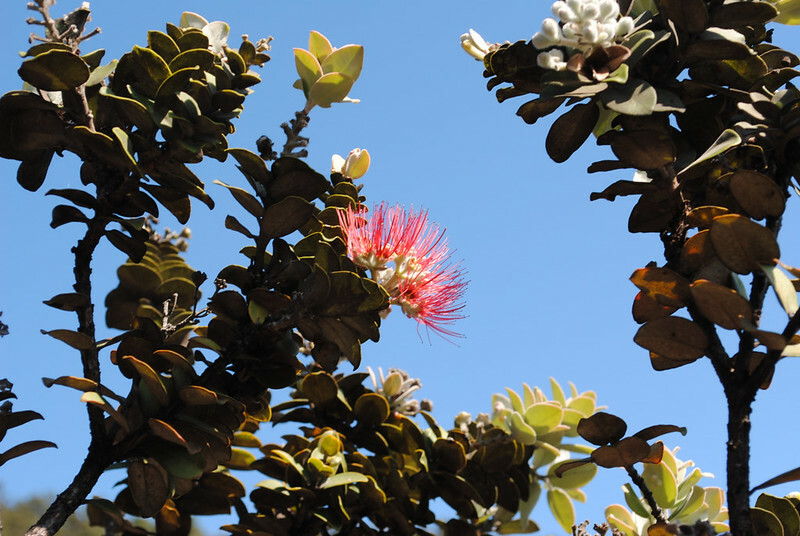 Aloha and welcome to the second in a four-part series exploring Hawai’i Island, otherwise known as The Big Island! 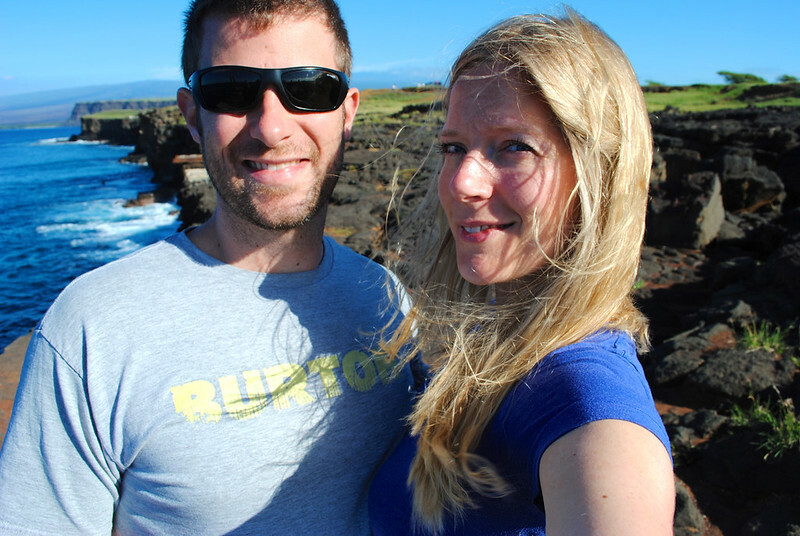 In Part One, we started our journey on the west side of the island, beginning in Kona before heading south to Kealakekua Bay, Captain Cook, and some of the southern beaches. 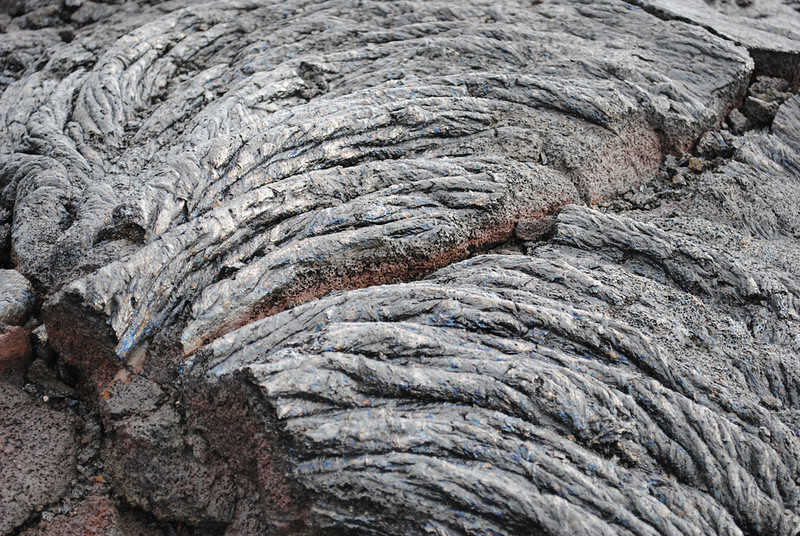 Today we’ll continue, visiting South Point, Na’alehu, Punalu’u Black Sand Beach, and Hawai’i Volcanoes National Park. 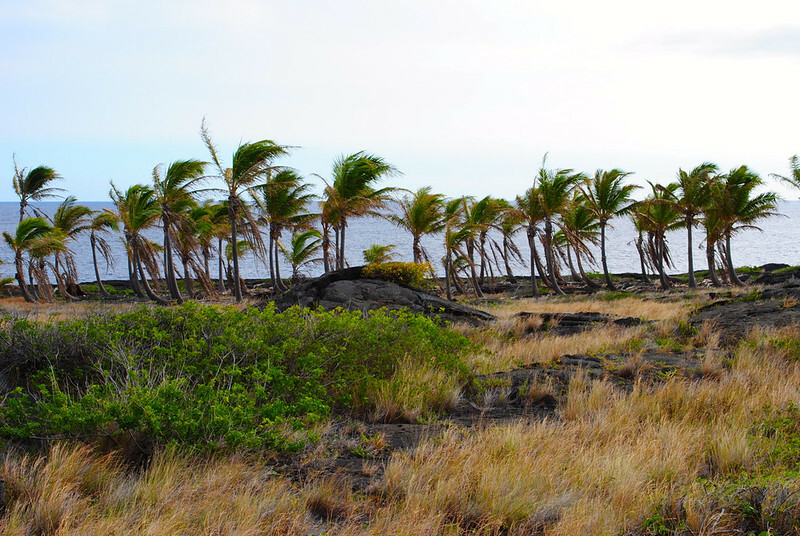 Being that it’s larger than all the other Hawaiian islands combined, it’s no surprise that much of The Big Island remains largely unexplored. With roughly 214 miles of highway just to get from Hilo to Kona and back again, getting around the island is challenging without a vehicle. If you have wheels, the southern portion of the island is well worth your time. 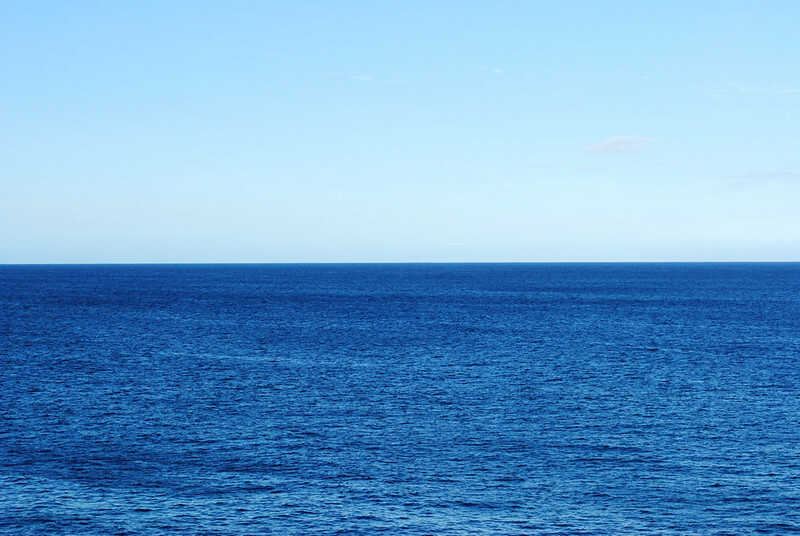 The views from the highway as you make this drive are some of the most spectacular on the entire island. 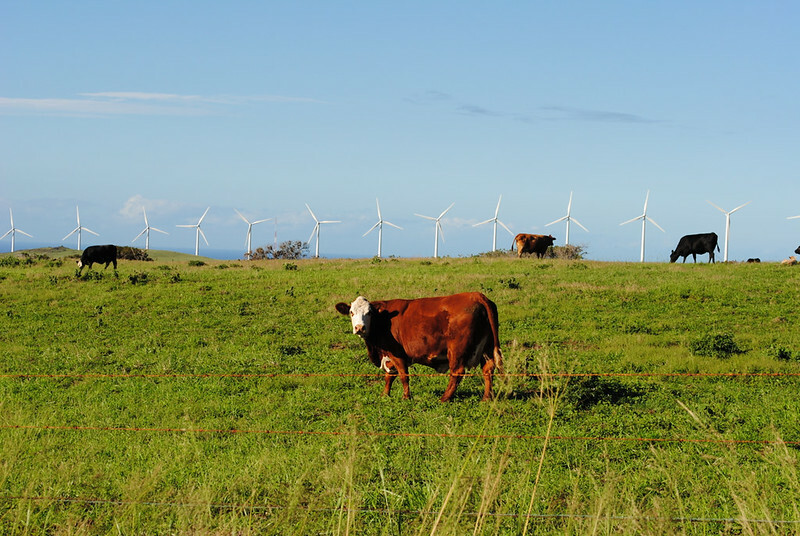 Veering off the highway and following the signs, you’ll pass through cattle pastures and by wind turbines to reach South Point. Aptly named, South Point is the southern-most tip of the United States (nope – not Florida, in case you’re wondering). Whipped by winds with azure seas stretching further than you can see, it’s impossible to not be enchanted by the raw beauty of this spot. You may find locals jumping into the water to cool off, but most likely you’ll be one of only a few people taking in the views. 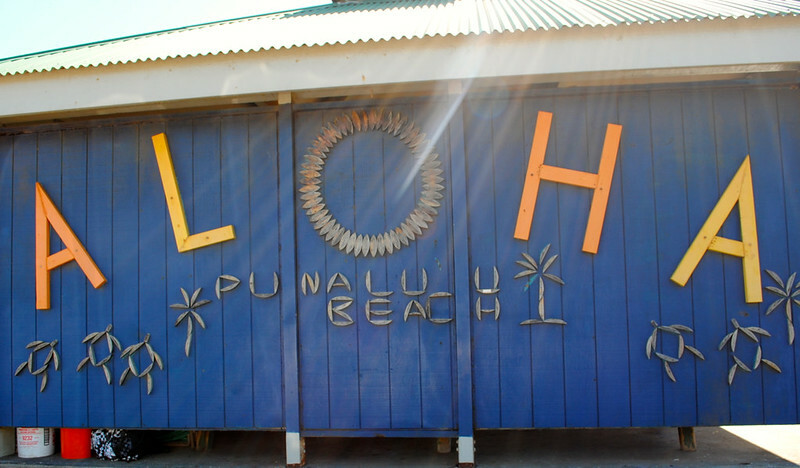 As you carry along the Hawaii Belt Road (Highway 11), before long you’ll come to the tiny town of Na’alehu. The first time we stopped here, I made the mistake of quickly mailing off some postcards and continuing on our way. 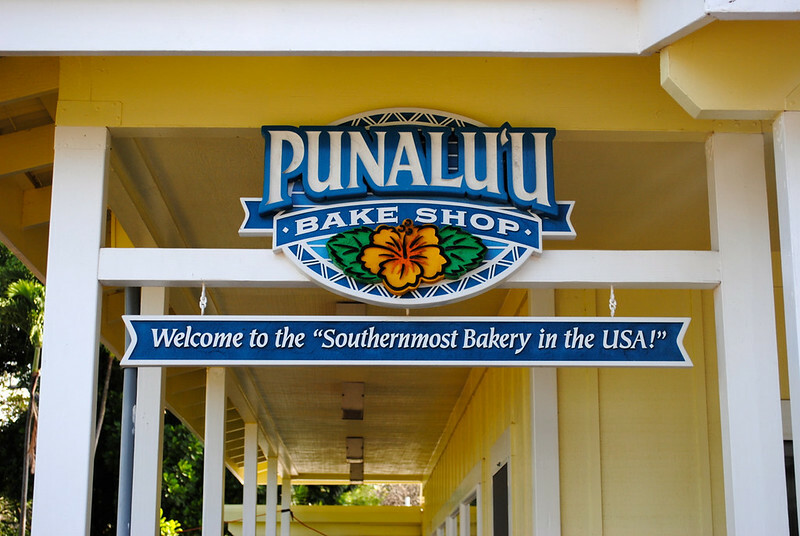 To not pull over for some piping hot malasadas at Punalu’u Bake Shop is criminal. 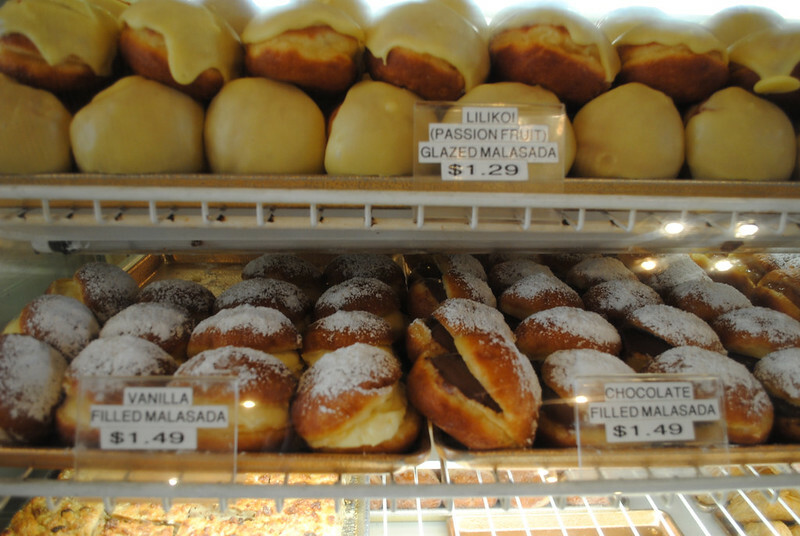 Originally a Portuguese treat, malasadas are not unlike a donut but are undoubtedly more magical: a definite party in your mouth. 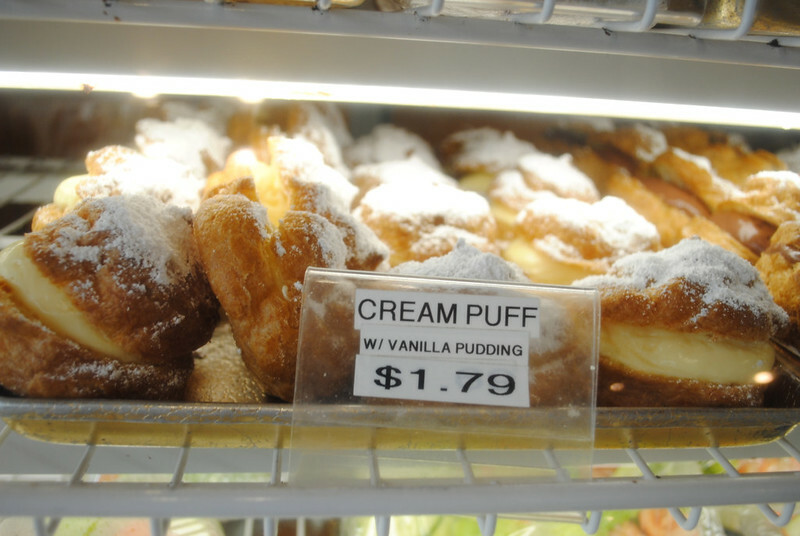 In the interest of a balanced diet, I’d recommend trying both a chocolate-filled malasada and one of the vanilla cream variety. 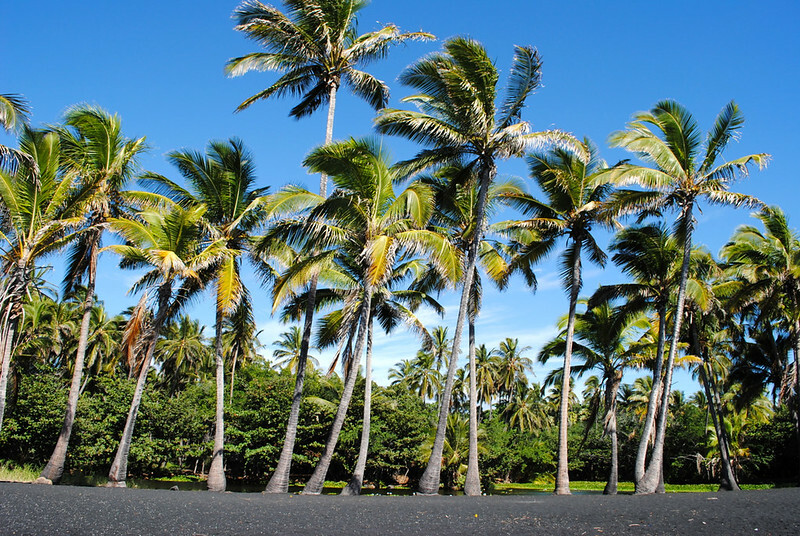 Once you’re done dusting the powdered sugar off your chin, head for Punalu’u Black Sand Beach. 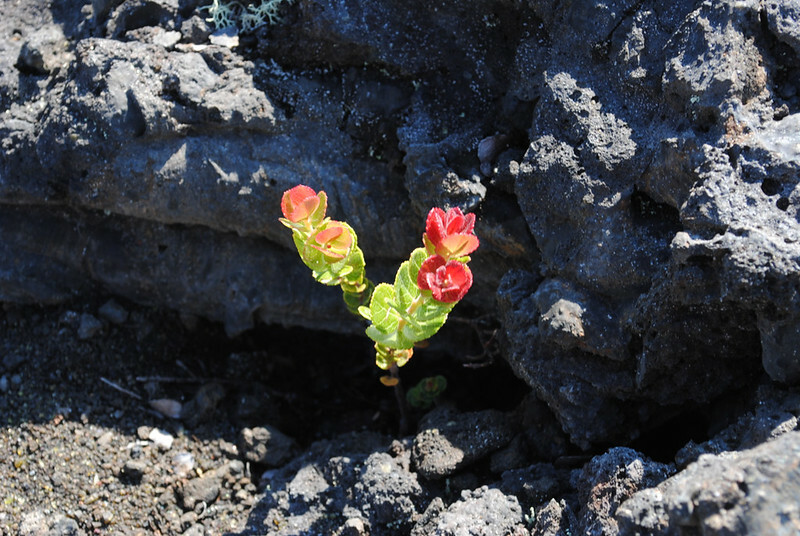 Hawai’i Island is a hotbed of volcanic activity, and when lava flows into the ocean, it cools and explodes. 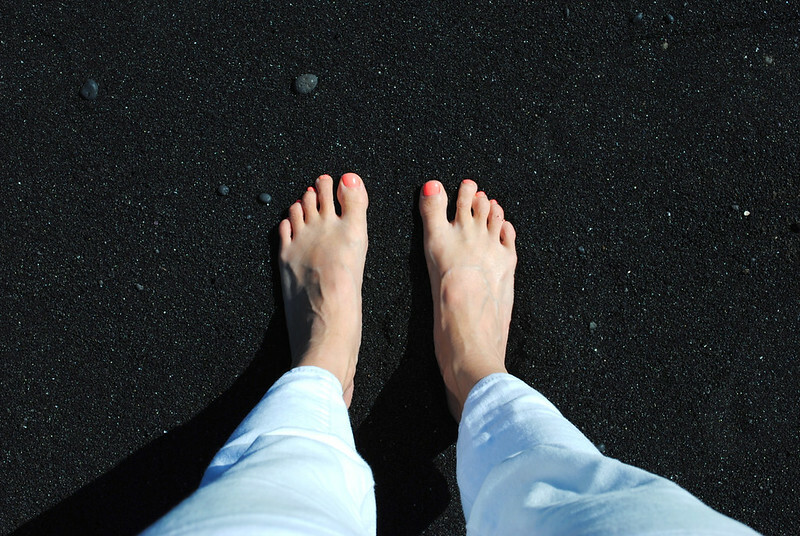 What is left is basalt, a jet-black particle that looks and feels like sand, creating a unique coastline. 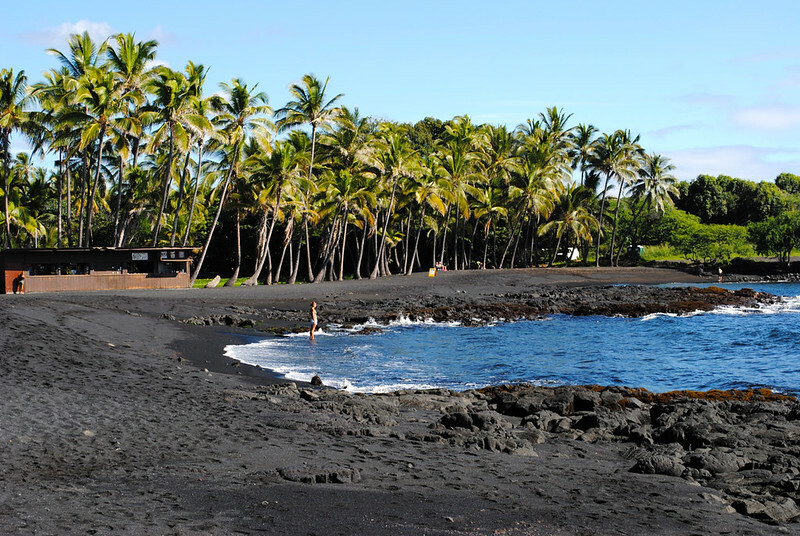 While I wouldn’t (and couldn’t) recommend Punalu’u Black Sand Beach for swimming, it’s a fantastic place to spot some of Hawai’i Island’s endangered species such as honu (green turtles) and the Hawaiian monk seal. If you’re lucky enough to encounter either of these, remember to keep a safe and respectful distance. Snap some photos but don’t get too close. Take only memories and leave the sand there for others to enjoy. 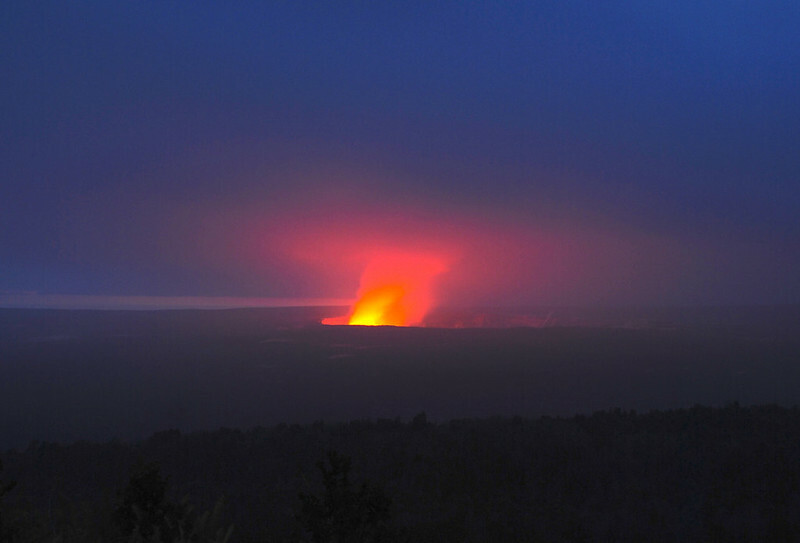 If there’s one thing most people visit Hawai’i Island for, it’s most definitely Hawai’i Volcanoes National Park. If I’m honest with you, the first time we visited the park it was only because my husband wanted to see some volcanic activity, whereas I couldn’t have been less interested. However, travelling with someone else is about give and take and I could not be more glad that we went! There is something truly breathtaking about watching the earth literally create itself before your own eyes. Kilauea volcano has been consistently active since 1983, bubbling lava to the earth’s surface at both Halema’uma’u Crater and the Pu’u ‘Ō’ō vent. 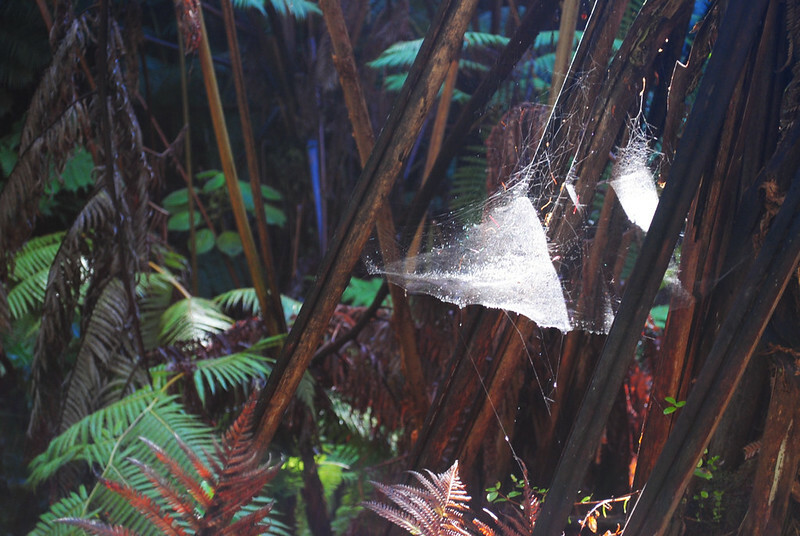 While the latter isn’t accessible to the public, a visit to the Jaggar Museum inside the park will almost guarantee an only-in-Hawai’i sight. Pele, the Hawaiian goddess of fire, certainly shows no signs of slowing down anytime soon! I’d recommend a minimum of one full day to explore Hawai’i Volcanoes National Park, but if you can swing two or three days, that would be even better. 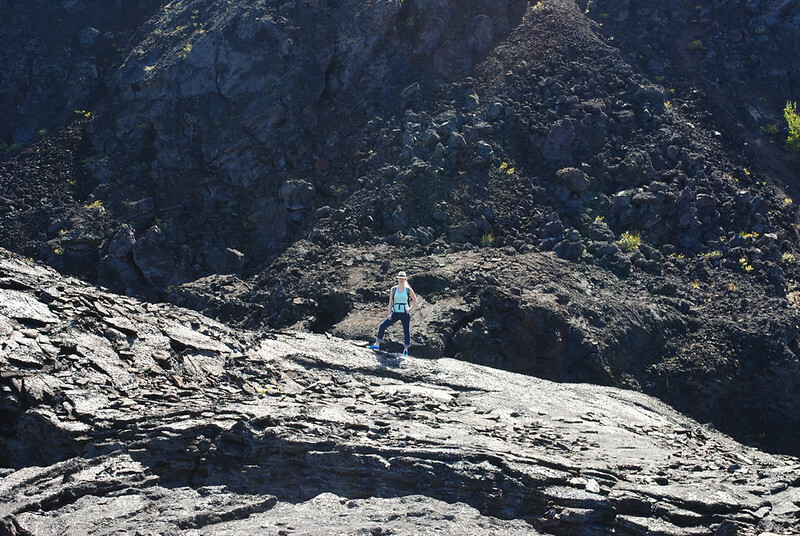 There are a ton of great hiking trails, my favourite being the Kīlauea Iki Trail. This four-mile loop descends into the Kīlauea Iki crater, the site of a massive 1959 eruption. 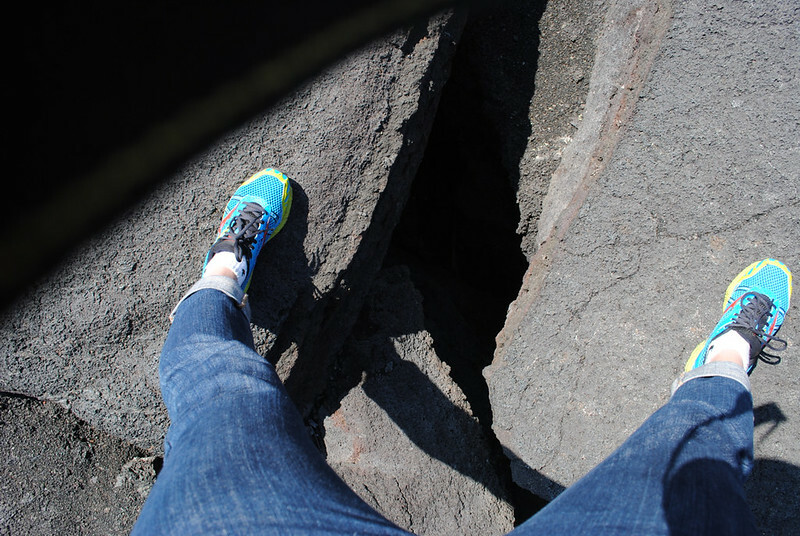 You’ll walk across what was once a lake of lava, and even to this day, you’ll see steam rising from cracks in the crust because even after all these decades, the lava below the surface is still cooling. 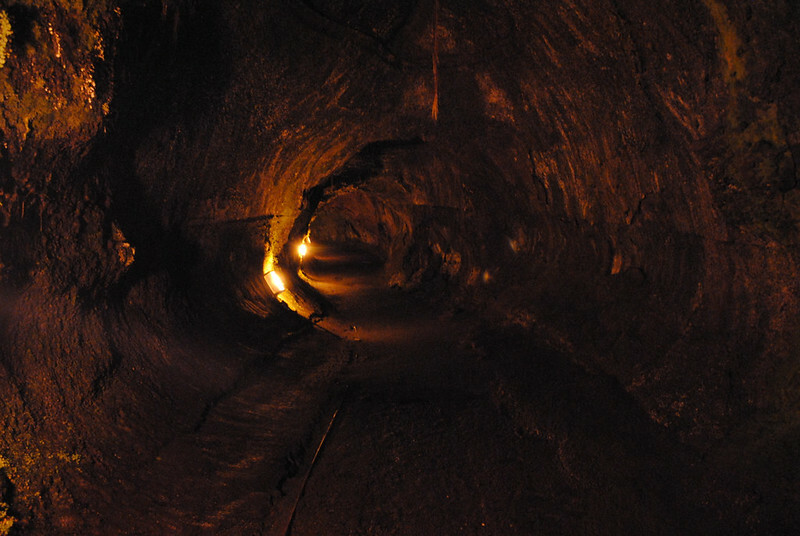 While there, don’t miss the Thurston Lava Tube. Drive the Chain of Craters road, winding down to the coastline, or Crater Rim Road if you’re lucky enough to visit when it’s open. Quite often volcanic fumes and sulphur in the air mean this road is closed to the public. There are also some great lush jungle hikes, and a stop at the steam vents near the Jaggar Museum is truly interesting. Remember to dress in layers for your visit as temperatures in the park vary. Lots of water, sunscreen, and snacks are also a must. 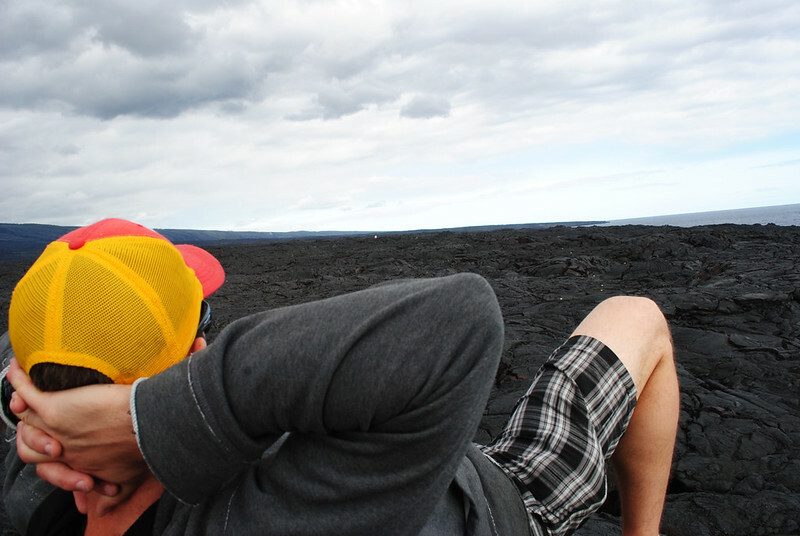 Take a hike (or hire an experienced local with a 4×4 vehicle) and make your way to Green Sand Beach for something truly unique. 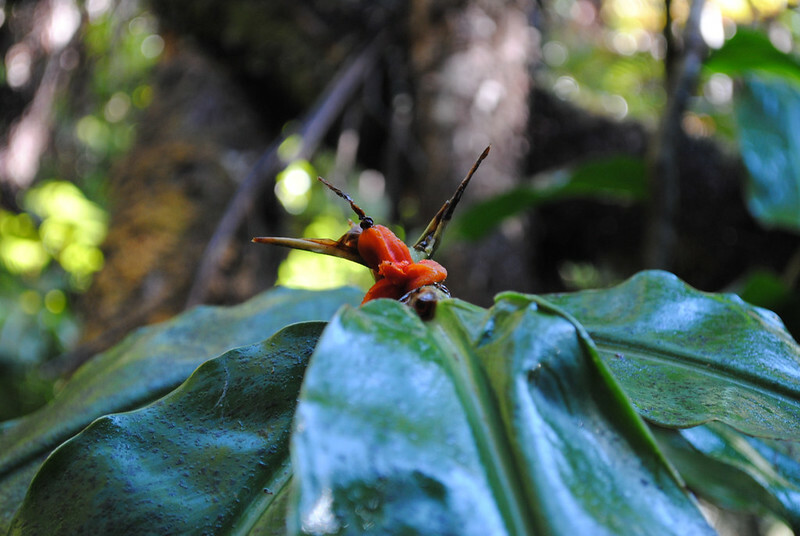 While most people associate Kona with Hawai’i Island’s coffee industry, don’t overlook the Ka’u Coffee Mill, nestled in Ka’u coffee country. One of the best meals I have ever indulged in was at Kilauea Lodge in the town of Volcano. Go nuts for Mauna Loa Macadamia Nuts at their factory, just 20 miles north of Hawai’i Volcanoes National Park en route to Hilo. 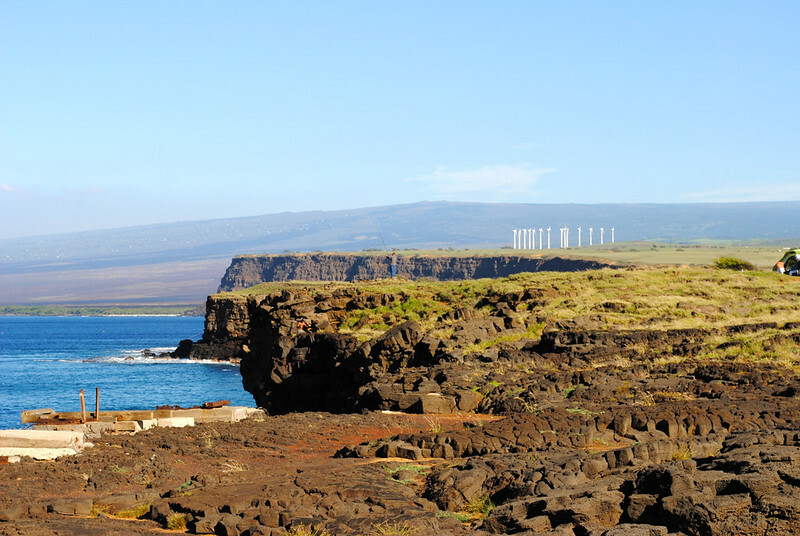 Destroyed by a 1990 lava flow, the town of Kalapana in the Puna District was once an historic fishing village. Explore new coastline and find traces of the community that once stood here. 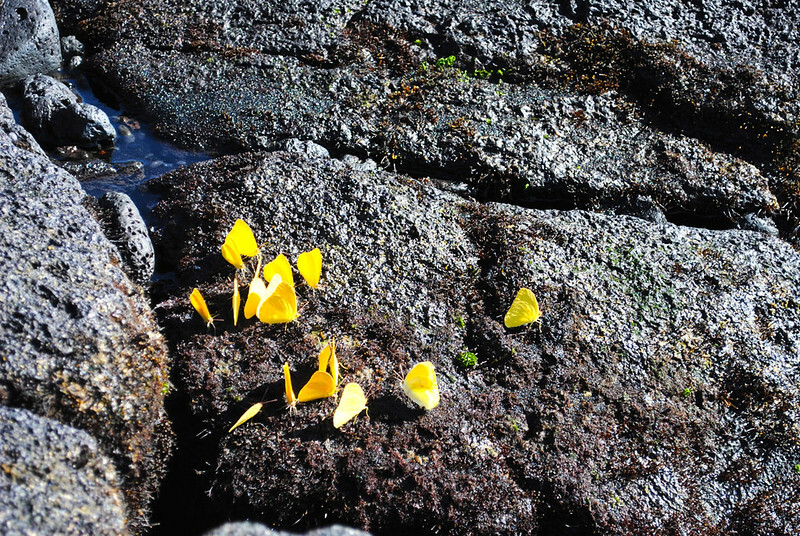 Join me next Tuesday as we start climbing north again to the verdant east coast, anchored by the historic city of Hilo. Disclaimer: I was not paid or asked to write this post. All views and opinions are entirely my own.